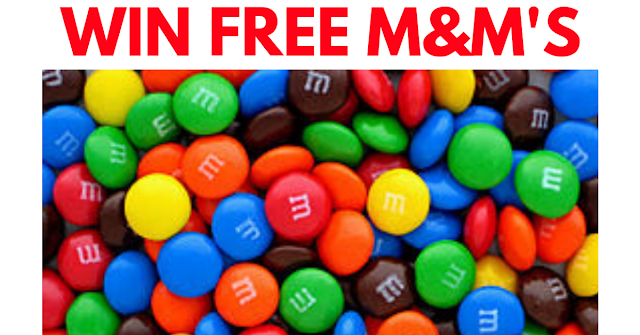 Head on over to Instagram for your chance at winning a year's worth of FREE M&M'S! I am a huge lover of M&M's!! M&M's Canada needs your help to get their Instagram account to 10,000 followers and your entry could be the winning one! Tag 3 friends on the giveaway post, like it and you are entered. Giveaway will be running until December 16, 2018.